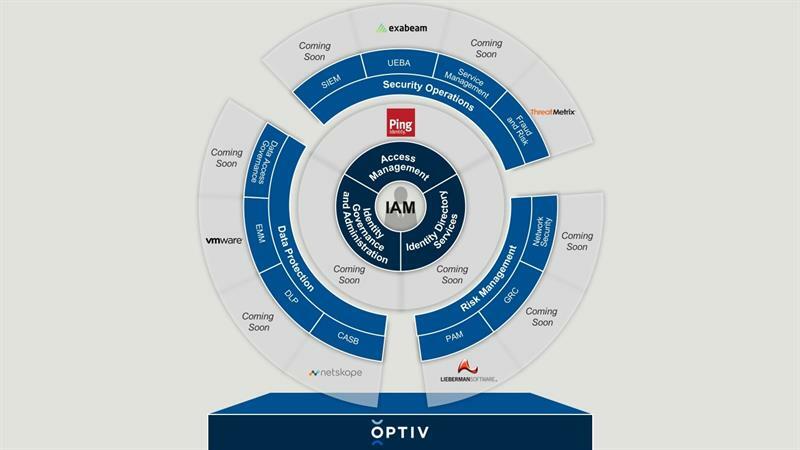 New Orleans – June 7, 2016 - At the Cloud Identity Summit (CIS), the Identity Defined Security Alliance supported by founding members Ping Identity, the leader of Identity Defined Security™, and Optiv Security, a market-leading provider of end-to-end cyber security solutions, today announced the release of a new identity integration framework. Alliance members jointly created the framework, which showcases the capabilities and specific best-of-breed technologies necessary for CISOs to implement comprehensive, next generation solutions that securely place identity at the center of security. The Alliance also recently welcomed Exabeam and Lieberman Software to its ecosystem of leading technology providers that will help the Alliance continue developing integrated, identity-centered solutions.